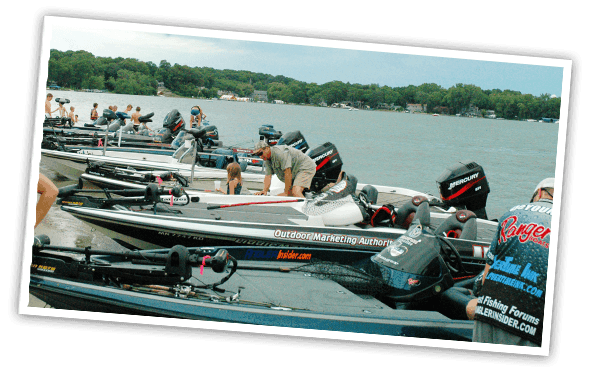 Lake Minnetonka is the perfect spot for your next group outing. 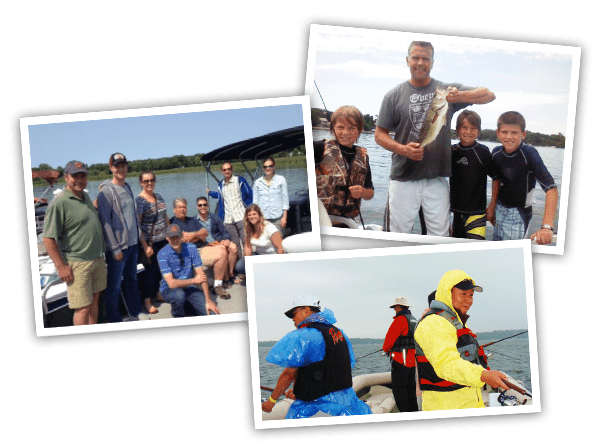 Come on out and let professional fishing guide Dan Jasper use his years of experience on Lake Minnetonka to provide your group the ultimate Minnesota fishing experience. From the professional fishing guide to the luxury boats, to the rods, reels, tackle and bait, we have you covered. Your fishing experience couldn’t be any simpler. We organize all the boats and guides needed for your group – just show up with your group and let Dan guide your trip. Contact us today to book your Lake Minnetonka ice fishing experience.